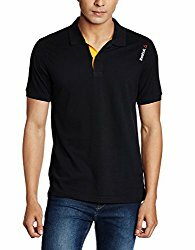 Get Upto 75% OFF On Men's T-Shirts and Polo Shirts. No coupon code is required to avail this offer. More details on landing page. 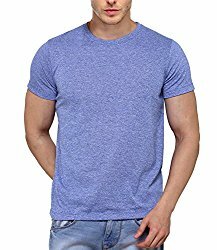 Get flat 60% off On Men's T-shirts. Shop wide range of products and brands like Killer, Lee, Pepe jeans, Puma, Ajio, Vans and lot more. Choose different size, color and fit for your convenience. No coupon code is required. More details on landing page. Shop Now!!! Get Upto 60% OFF On Men's Clothing, Footwear and Accessories. No minimum purchase is required. No promo code is required to avail the offer. More details on landing page. Shop now!!! Tata cliq Top Offers - Get upto 80% off on Select Products. Shop products such as Kitchen appliances, Men's Footwear, Air Conditioner, Kurta & Kurtis, LED Tv's, Men's Tshirts, Women's Casual Wear, Watches, Trimmers and more. No coupon code is required to avail the discount. More details on landing page. Myntra Offer - Get Upto 60% off On Men's Topwear. Choose categories like Shirts, T-shirts, Jackets, Kurtas, Sweaters, Sweatshirts, Blazers and More. No coupon code is required. Shop Now!!! Myntra is offering upto 70% off on Men's Casual Wear. Shop wide range of products from different categories like Shoes, Shirts, T-shirts, Jackets, Flip Flops, Trousers, Jeans, Blazers, Boxers, Belts and More. No coupon code is required to avail the discount. 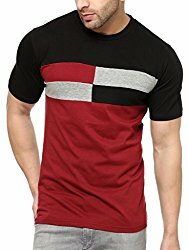 Kraftly is offering upto 60% off on Men's Sports wear. 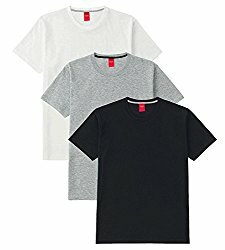 Choose from different products like tshirts, track pants, shorts, tracksuits and more. No coupon code required. click this to avail the discount.